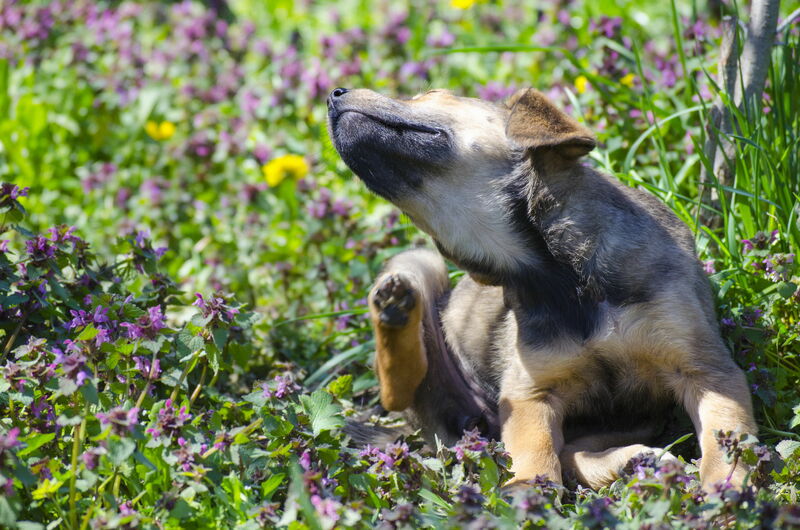 In the Lower Mainland, an itchy pet often means a pet with a flea infestation. Due to our mild climate in relation to the rest of Canada, fleas are a year-round problem to prevent. Most of the dogs in our practice use Nexgard as a monthly flea and tick preventative. This is easily administered as a treat that most dogs love — easy and effective:). A treat once a month to prevent all fleas and ticks is a great solution for your dogs and your family. For cats who’s lifestyle makes them susceptible to flea infestations, we most commonly recommend Advantage, Advantage Multi or Revolution as a monthly flea preventative. These are topical (applied to the skin) products that are absorbed and prevent fleas. A simple application once a month will protect you and your family from flea infestations. Which product is right for your cat can depend on many factors. Our veterinarians and staff will always find the right solution for your pet’s and your family’s needs.